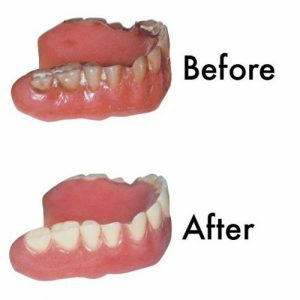 Just as complete dentures can break, so can partial dentures due to their somewhat delicate nature. 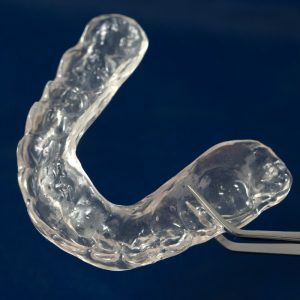 Clasps can break, teeth can fall out and the pink base material can break or fracture. 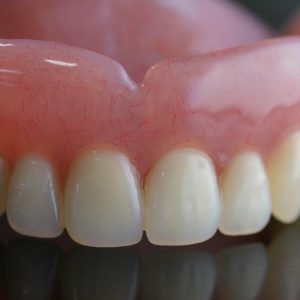 We have years of experience in dealing with these types of problems, and if your partial can be successfully repaired, we can do it quickly and professionally. Call or email us today if you have questions.